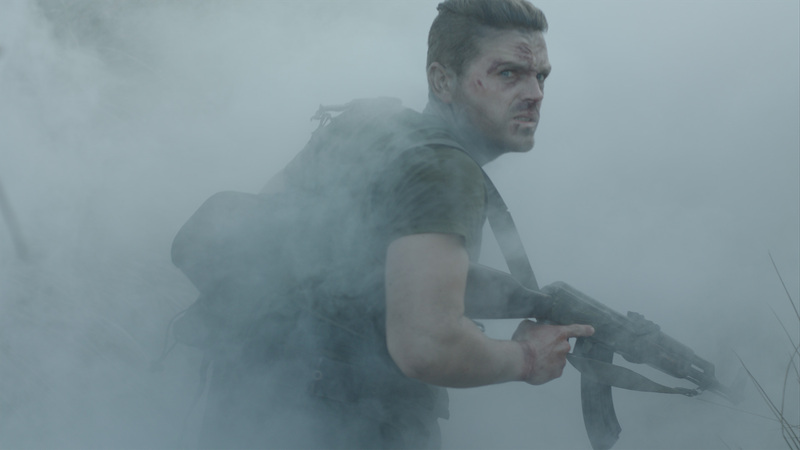 In the run up to the release of the epic drama The Recce on 28 September 2018, we’re running competitions where you can win an array of awesome prizes that will arm you for the excitement you are bound to experience when going to watch this phenomenally made movie! We've teamed up with Survivor Wines to bring you this awesome prize! 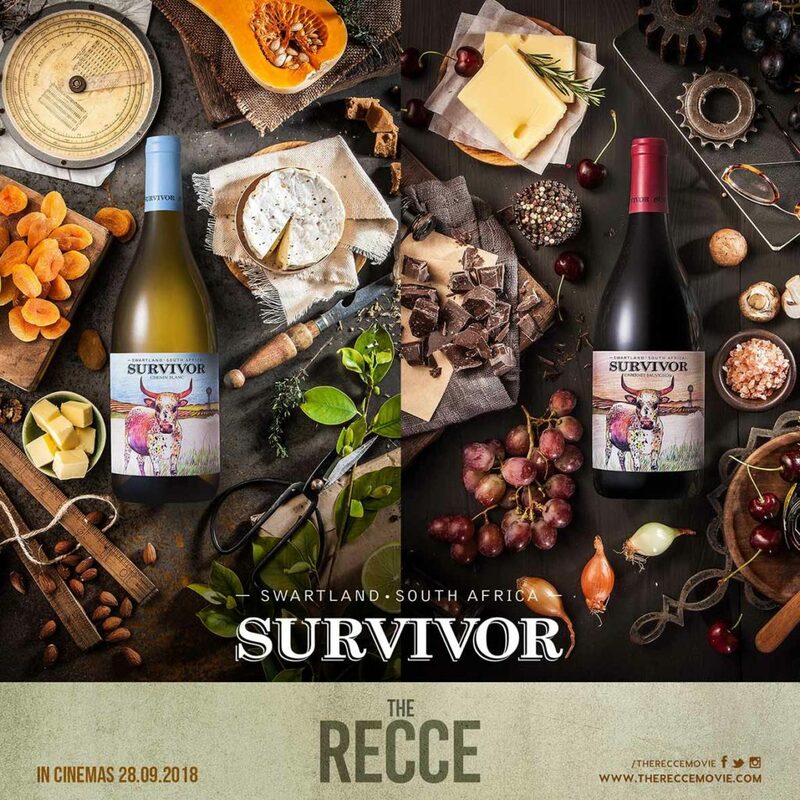 One lucky winner can win a Survivor Hamper – the ultimate gift to prepare you for the excitement you are bound to experience when going to see the upcoming movie The Recce on September 28th. This exciting hamper includes THREE bottles of each of the following: Survivor Chenin Blanc, Survivor Sauvignon Blanc, Survivor Pinotage, Survivor Cabernet Sauvignon, worth R1 690! 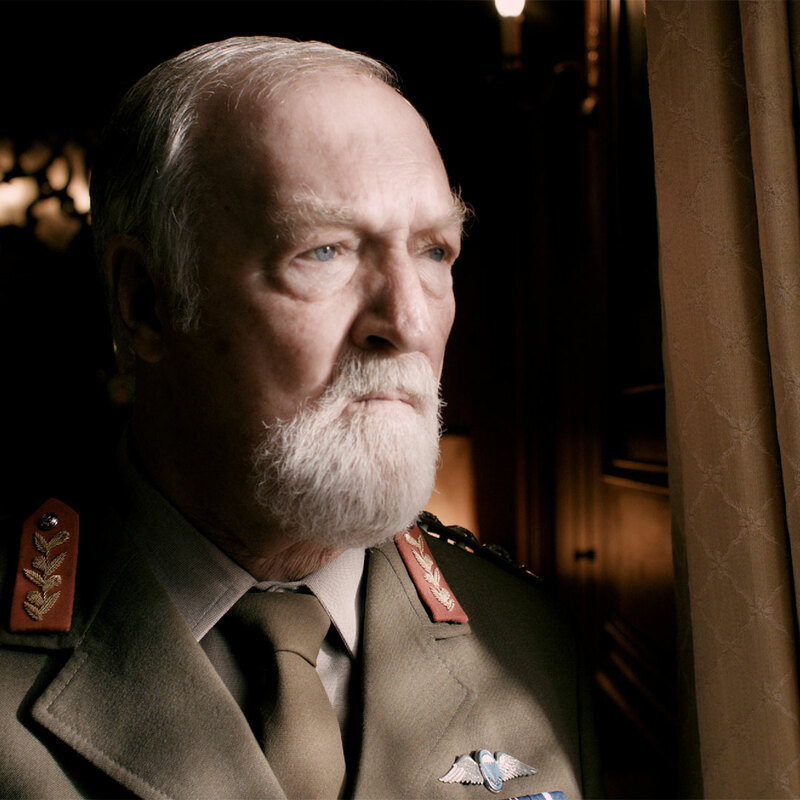 We’re also throwing in TWO tickets for the lucky winner to the exclusive premier of The Recce. 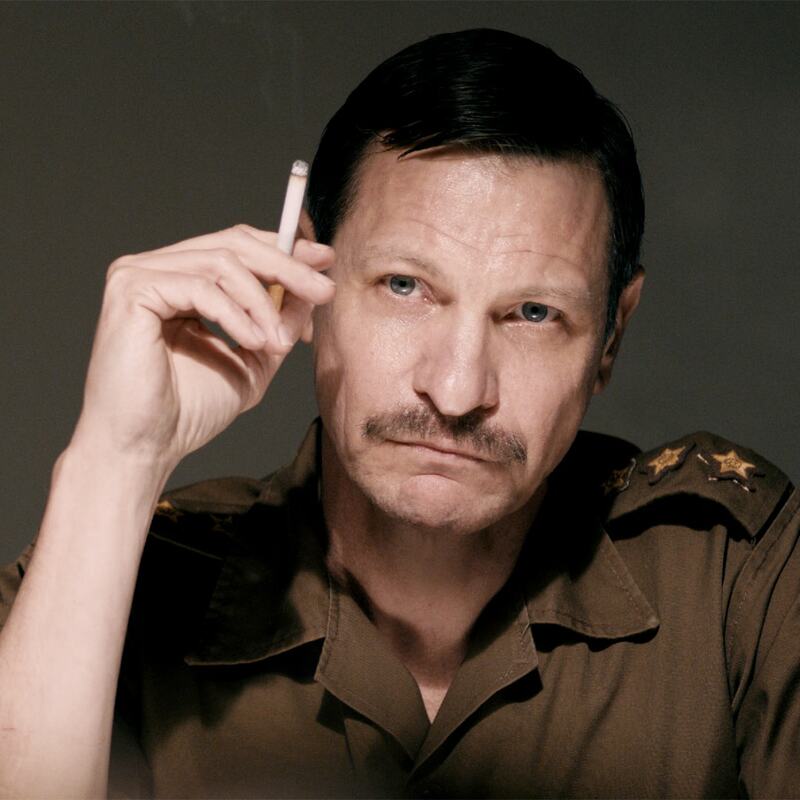 Scheduled for nationwide release on 28 September 2018, The Recce is set in 1981 and tells the story of young Recce, Henk Viljoen, who is wrongfully declared dead behind enemy lines and abandoned by his superiors and must use every resource he has to get home to his distraught wife and family. 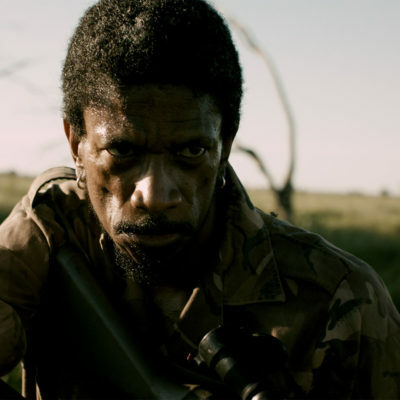 It’s a race for survival in which he is pushed to the limits as he navigates his way through the treacherous Angolan war zone. 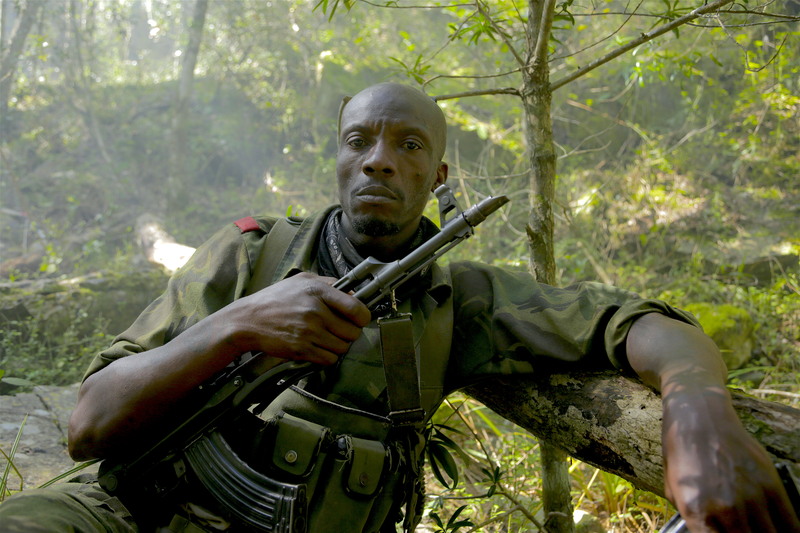 This film explores issues regarding the Border War, love, and the pain and suffering families had to endure during and after the conflict that lasted almost 20 years. What does the main character call in on the walkie-talkie – Ystervark, Aardvark, or Vlakvark? This competition is closed , please click button below to enter the current competition running.